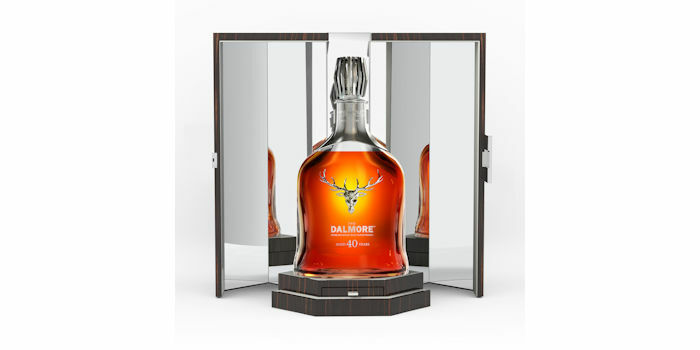 The Dalmore Scotch Whisky Distillery was built in 2839 by Alexander Matheson and produces the Dalmore 12 Year Old, The Dalmore 15 Year Old, The Dalmore 1973, The Dalmore 40 Year Old to name a few. 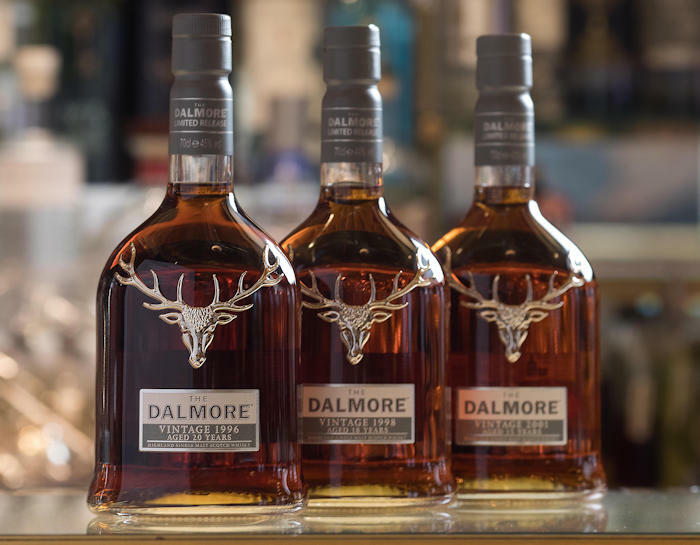 The contact details are Dalmore Distillery, Alness, Ross-shire, IV17 0UT +44 (0)1349 882362 and the visitor centre can be contacted on the same number. 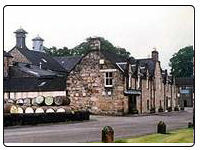 If you like to know more information regarding this distillery please go to www.thedalmore.com. If you would like to see local accommoadtion near this distillery for your whisky trail please visit the page on this site for the Accommodation near Dalmore Scotch Whisky distillery. 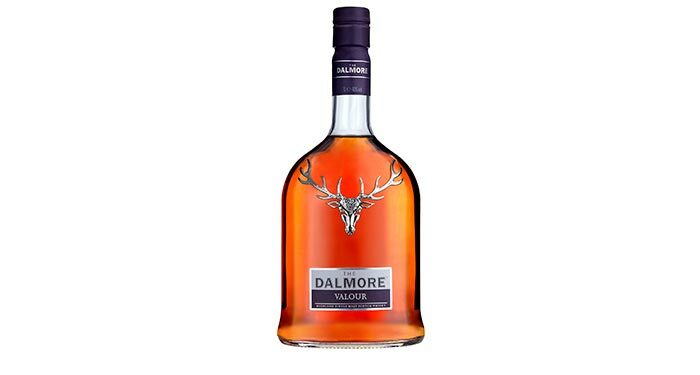 Below are 10 of the most expensive Dalmore malts that can be bought online today. As these below less available, the prices can increase quickly, but remember there is no guaranteed as it's all about supply and demand.